← [Opinion] What Do I Think of the English Version of SF9’s Enough? 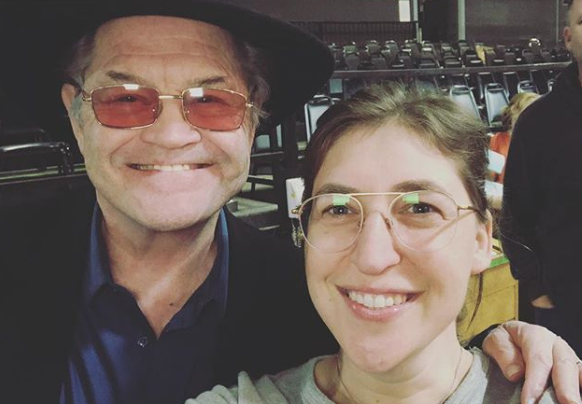 This entry was posted in Entertainment, Music, News, TV and tagged Mayim Bialik, Micky Dolenz, The Big Bang Theory, The Monkees. Bookmark the permalink.